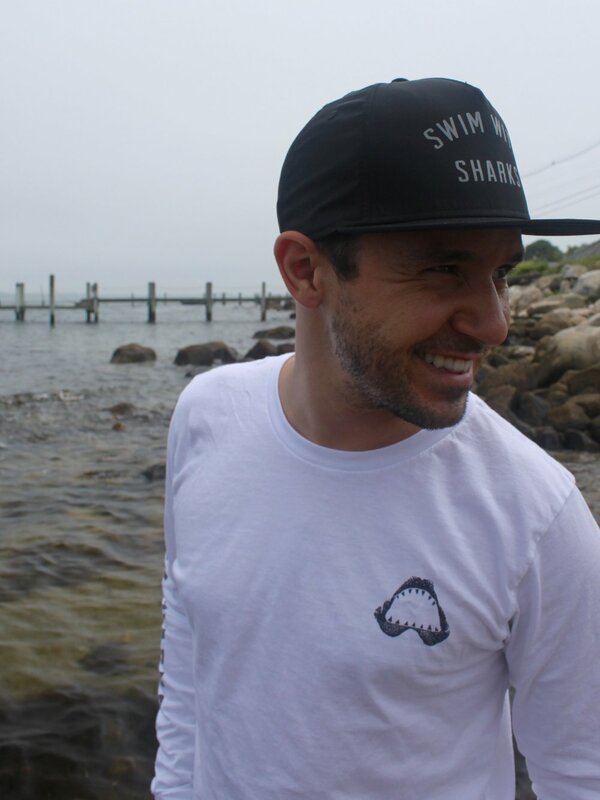 If the ocean is a big part of your life, whether you live by it or not, the Long Island based apparel brand, Swim With Sharks, is the line for you! 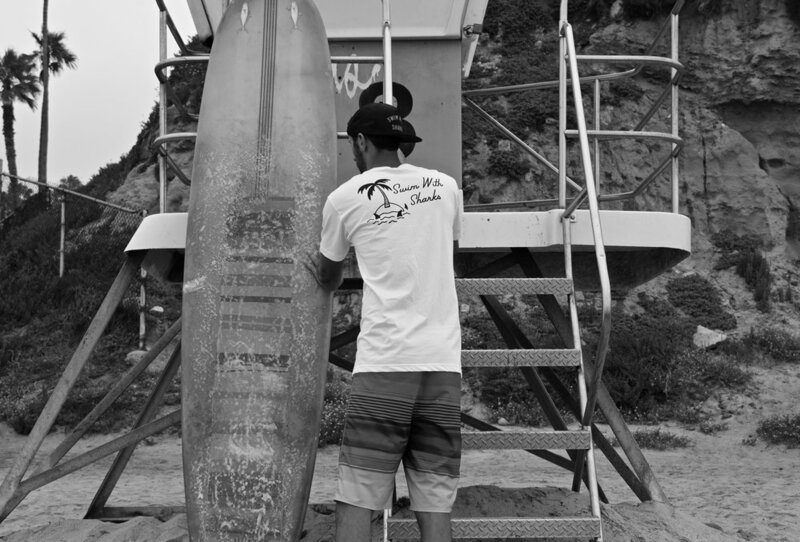 With the 4th of July right around the corner, they've got some serious gear that'll perfectly outfit your weekend, and the entire year ahead! 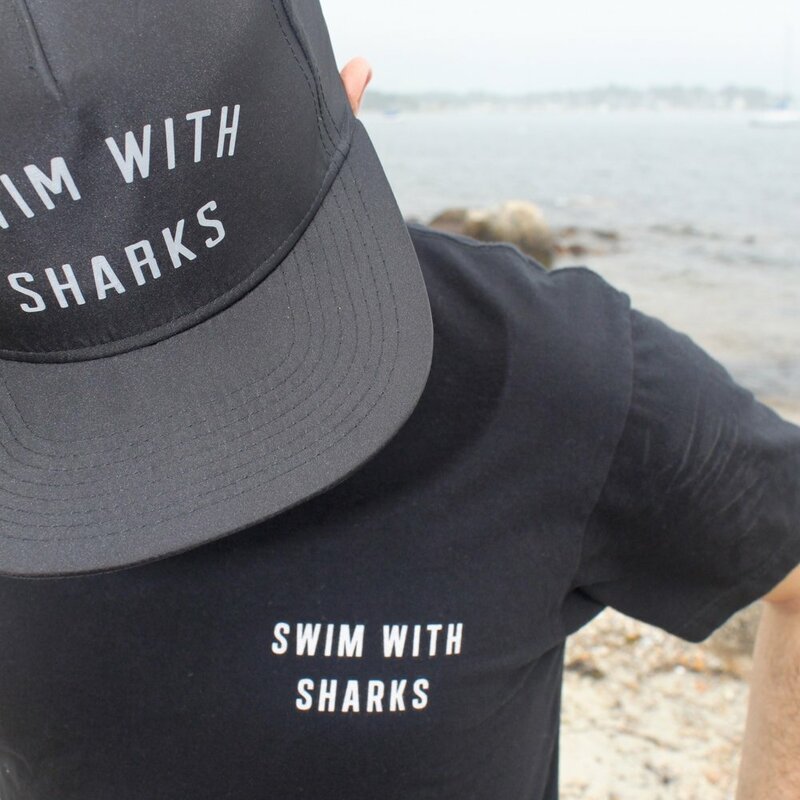 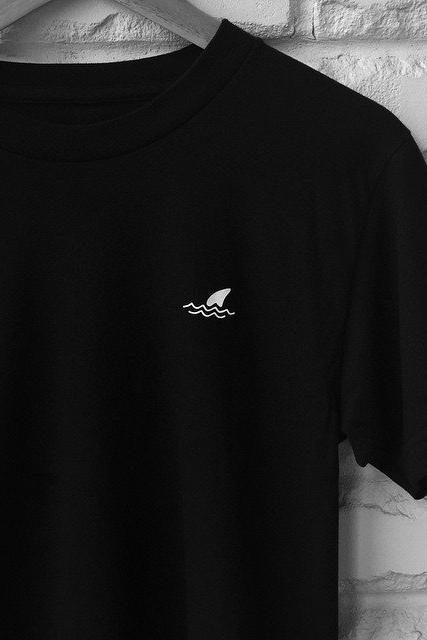 Swim With Sharks' minimalist clothing and accessories are the ideal lounge wear to be walking in the sand, out on the boat, or laying on the dock. 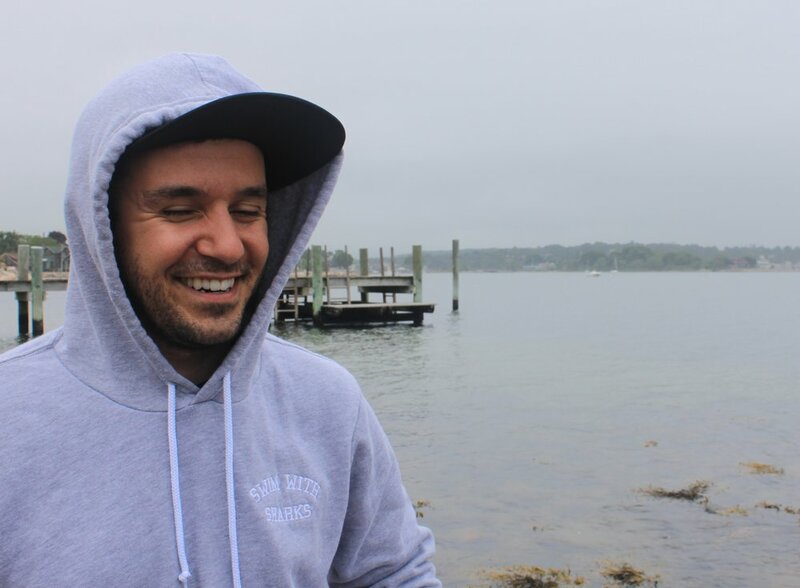 Especially being in the Northeast for summer, remember how clutch it is to have a long sleeve tee or light hoodie for those cooler nights. 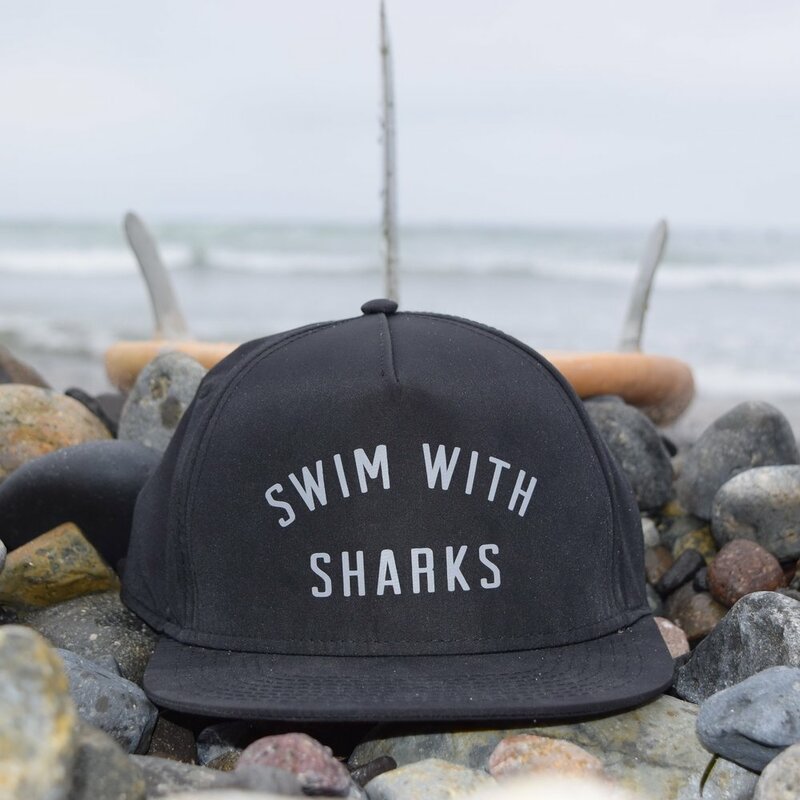 Now get shopping and enjoy the men's lookbook for Swim With Sharks!